We couldn’t agree more that SXSW is a leading conference for technology, music and innovation. We had a chance to attend this year and gained valuable information from a PR and social media perspective, as well acquiring new tools and techniques for our entertainment, consumer and non-profit clients. 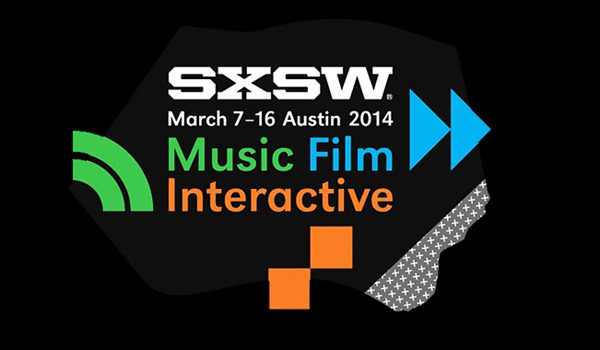 1) Check the Website – SXSW.com provides valuable recaps, presentations, video and more from their expert presenters. Broken down by music, film and interactive, browse their content to see which best applies to you and piques your interest. Missed Edward Snowden’s historic virtual conversation? Click here to access the full video! 2) #SXSW – Hashtags have always been a great way to follow conversations for specific topics and events. Browse this hashtag on Twitter, Instagram and more to see a collection of quick tidbits, videos and photos chronicling the conference. Not all posts will be gems, but sift carefully through the posts to see who is providing the most valuable content. Follow them and tune in. 3) Google It – There are many websites and blogs out there that are providing content for you straight from the conference. For example, presenters use Slideshare.net to upload their SXSW presentations for others to access! (Hint: Give presenters a week to upload this information as they won’t post it before or during the conference.) Media outlets such as CNN, Social Media Today and Rolling Stone curate expert information from the conference and provide key takeaways for you to access online.